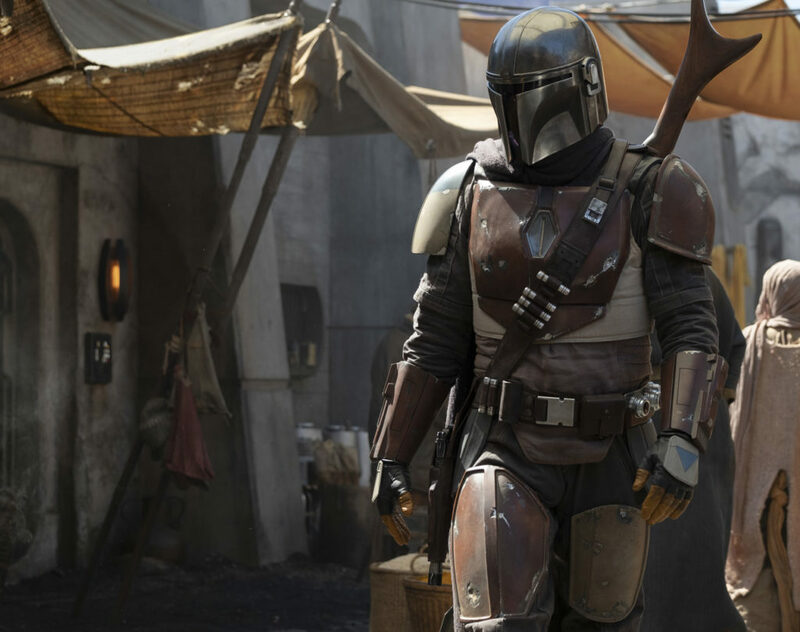 First set shot from the upcoming Mandalorian TV series. Too phallic looking. Was triggering the test audiences with latent male hyper-masculinity. Because it didn't feel forced and it got pretty dark at the end. Even the last few minutes were awesome. We knew what was going to happen but it was still great to see how hard it was to pull off. i kinda liked solo movie, i dont get the hate against it. definitely better than that SW7 pos. I agree. It was a fun carefree movie. I enjoyed it much more than TLJ. Solo suffered from the backlash of TLJ. So it had an uphill climb to win back what Last Jedi soured. Rangefinder. Not every Mando has one on their helmet like the Fetts did. Since when do the rebel ships run out of fuel? I've never even heard of them needing fuel until now. That's another plot hole. RIC OLIE: Powers back! That little droid did it... bypassed the main power drive. Deflector shield up, at maximum. RIC OLIE: There's not enough power to get us to Coruscant... the hyperdrive is leaking. QUI-GON: We'll have to land somewhere to refuel and repair the ship. The negotiations were short. lol they killed our whole crew.